Our house is on the edge of a village between San Fulgencio and La Marina. Twice a week there is a large, attractive market. On Saturday it will be at the business level held behind Lidl. 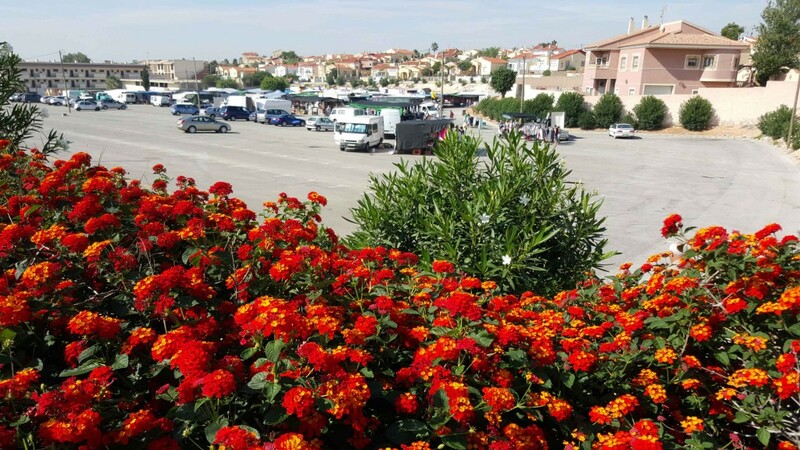 On Sunday morning market in the village itself is held on Calle Justo Antonio Quesada. Within walking distance you will find the key facilities such as supermarket, bank, restaurants, etc. and close to the beautiful dunes and sandy beaches of La Marina. 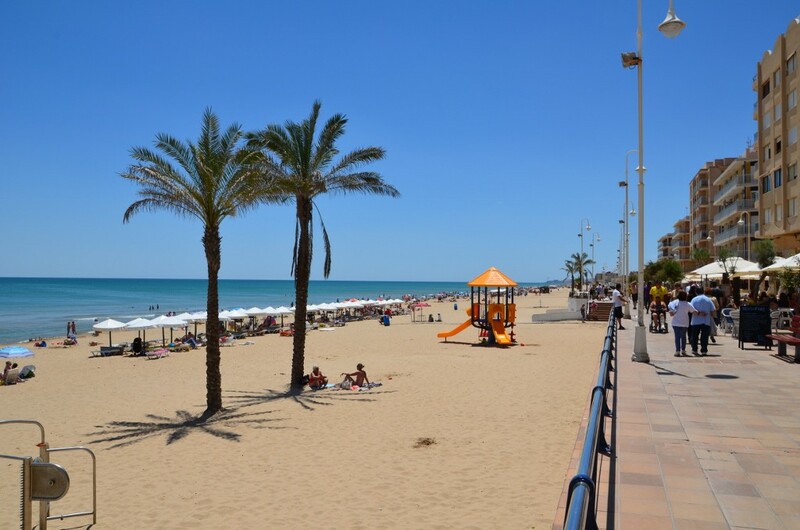 Just a ten minute drive from Casa Wishenjoy south of La Marina we find the boulevard of Guardamar del Segura with its cozy terraces and its wide blond beach. Taking it easy on one of the lovely terraces you can enjoy for hours of the azure blue waters of the Mediterranean. 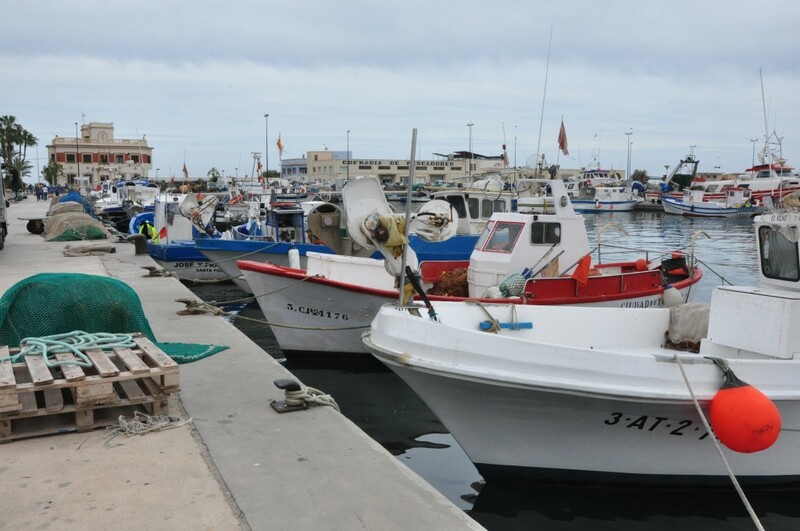 Guardamar, also known as Guardamar del Segura is a typical Spanish town which not only has some of the best beaches in Spain, it also has an excellent market every Wednesday morning. Of course Guardamar also has beautiful shops, bars and restaurants. La Marina also has nice beaches. All the beaches here in the region are really quiet and easy to reach. 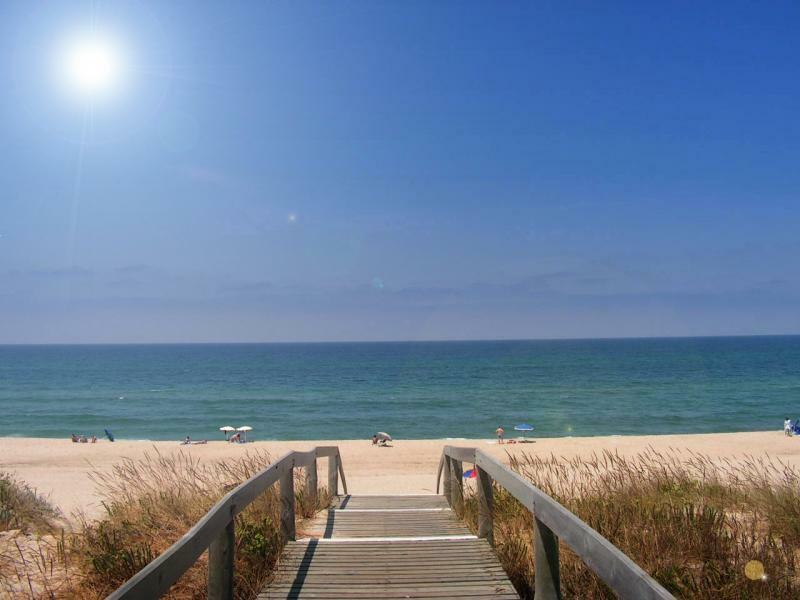 For an overview of beaches in the region, click here. Santa Pola is located north of La Marina also on the coast. Santa Pola is a beautiful seaside town with a charming palm-boulevard with wide beaches. In the major fishing port lie at night to dry their nets on the shore side. A little further on is a long wide promenade where you can eat delicious tappas. On the wide beach toward La Marina you can rent a surfboard and surf the waves or the wind.